Allow us to help you through your difficult day. One Less Thing To Worry About. We are sure this is a tough day for you, your family and friends. 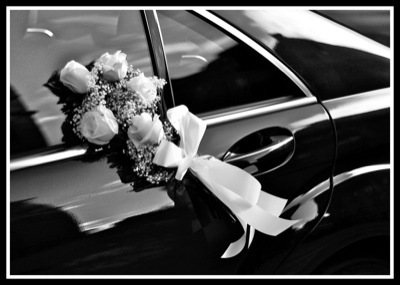 We want to offer our hand out and take care of all your transportation needs, making your day easier. Our Chauffeurs Go The Extra Mile. We guarantee that our drivers will do anything and everything to help you and your family on this day. We want to help you so you can focus on honoring your loved one. Upmost Respect. Our drivers are nothing but respectful. We understand that on this day we are nothing more than a transportation vehicle. Just give us a call anytime at 360-362-8883 or fill out the form to the left. We will make it quick and easy for you.